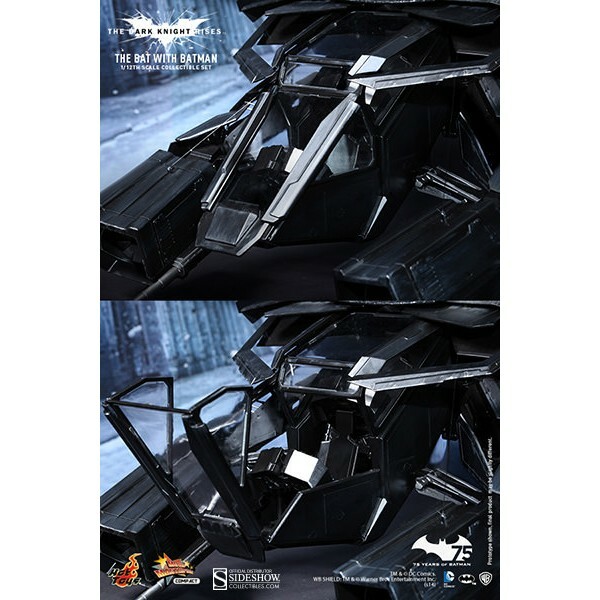 To celebrate Batman´s 75th anniversary, Sideshow Collectibles and Hot Toys are proud to introduce the 1/12th scale The Bat Collectible Set. 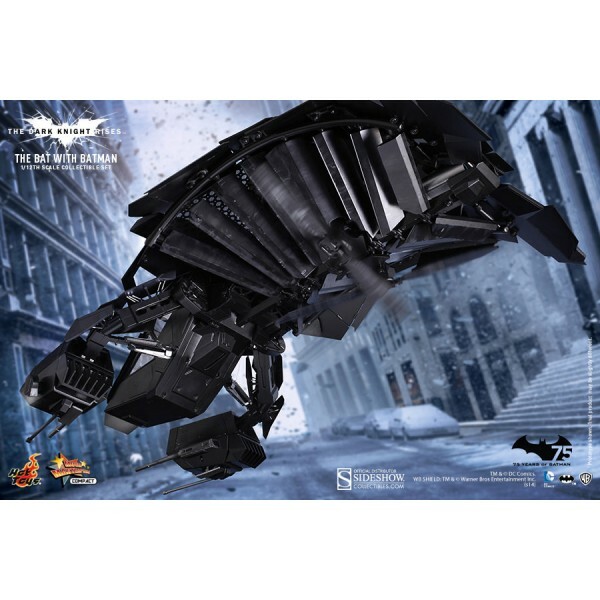 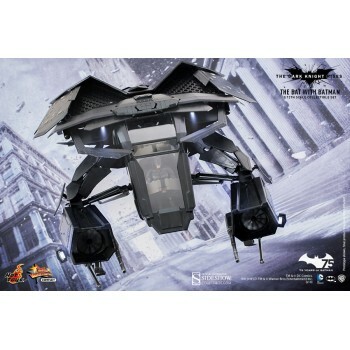 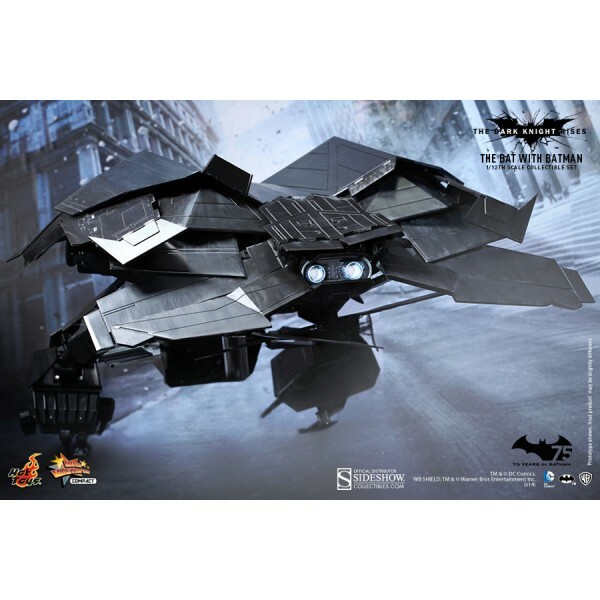 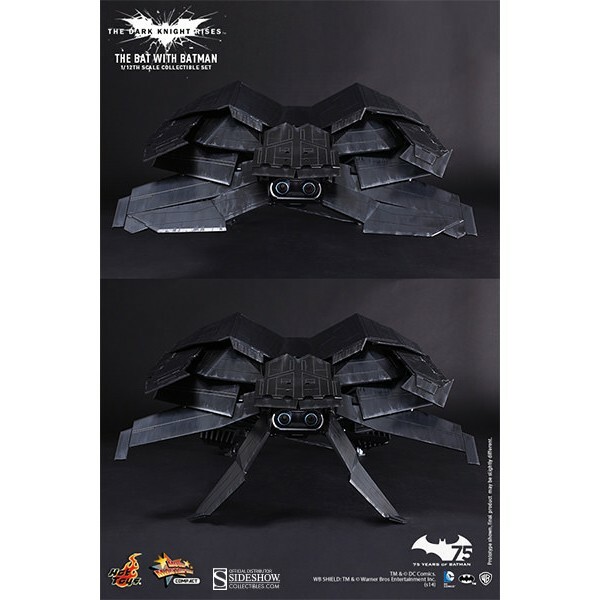 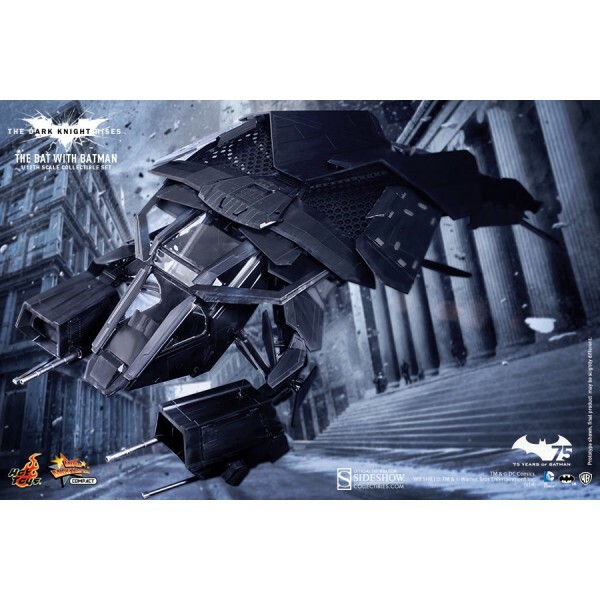 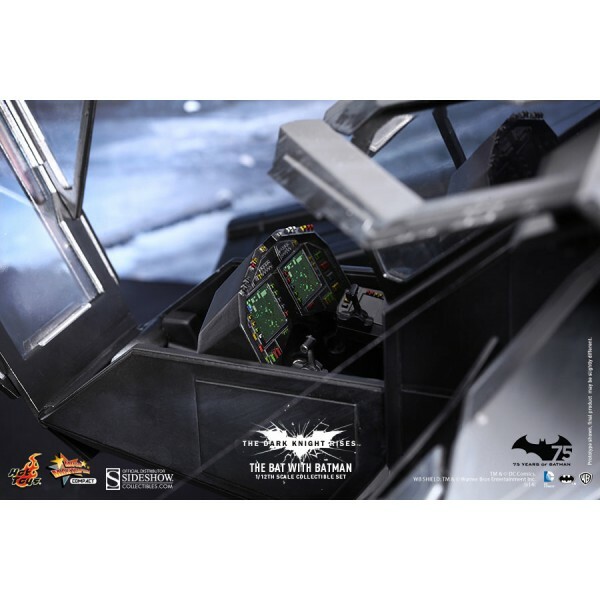 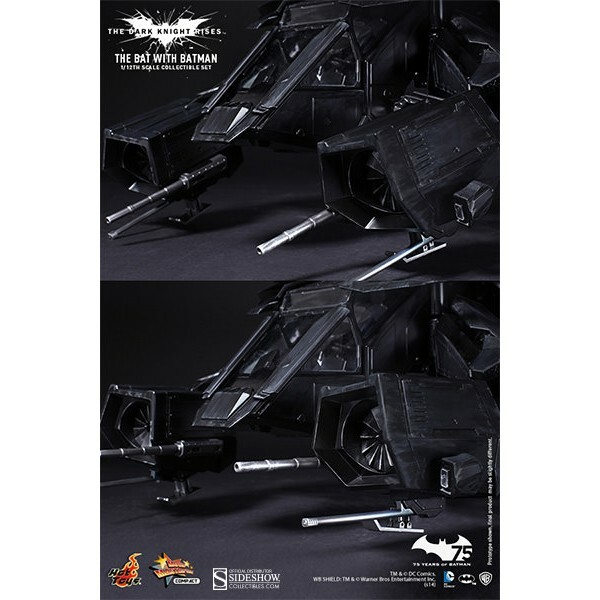 As part of Hot Toys' new MMS Compact Series, The Bat is highly detailed and specially crafted based on the film,The Dark Knight Rises. 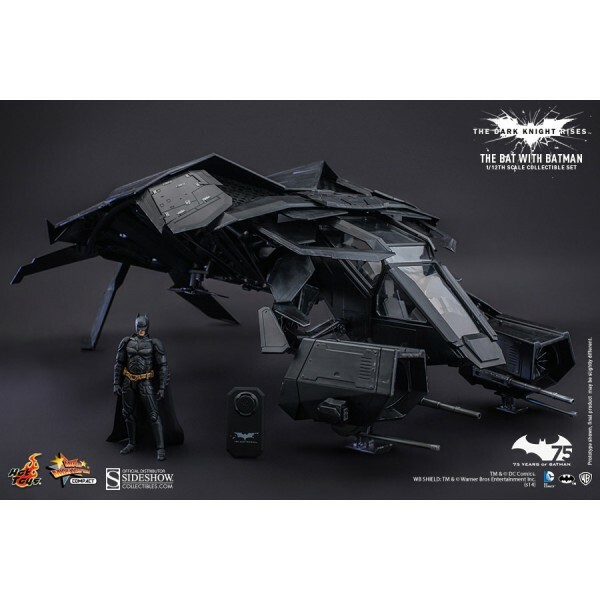 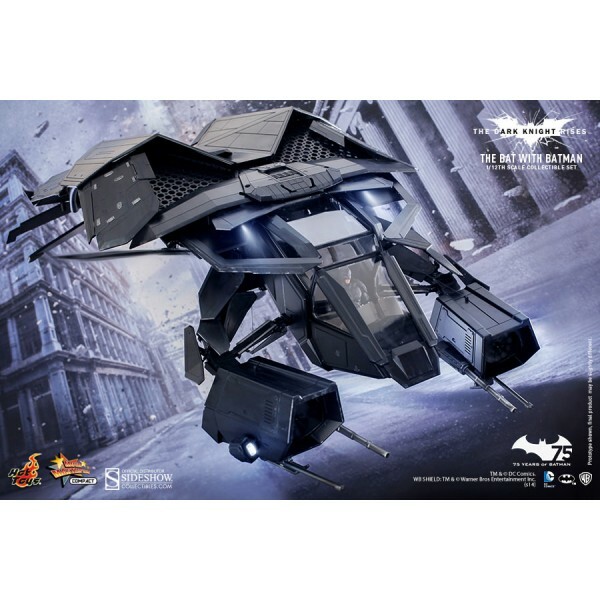 Featuring a finely sculpted aircraft structure, remote controlled LED lights, spinning propeller functions, and a 1/12th scale Batman Collectible Figure.